:Rate is per night: You will be delighted with this fully equipped Beach Front condo, with a breathtaking view of Puerto Plata City on the North Coast of the Dominican Republic. Our Property is located in Sosua, only 10 minutes from Puerto Plata International Airport and within walking distance to a variety of Restaurants and Shopping Areas. 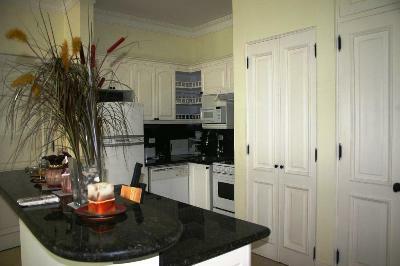 You will find a fully equipped kitchen with all cooking utensils. Our property has a large terrace with outdoor furniture. This will become your private sunset retreat. 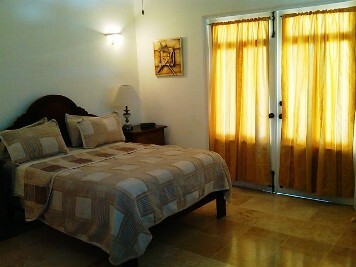 You will enjoy the best view to the beach from the terrace, bedroom and living area.